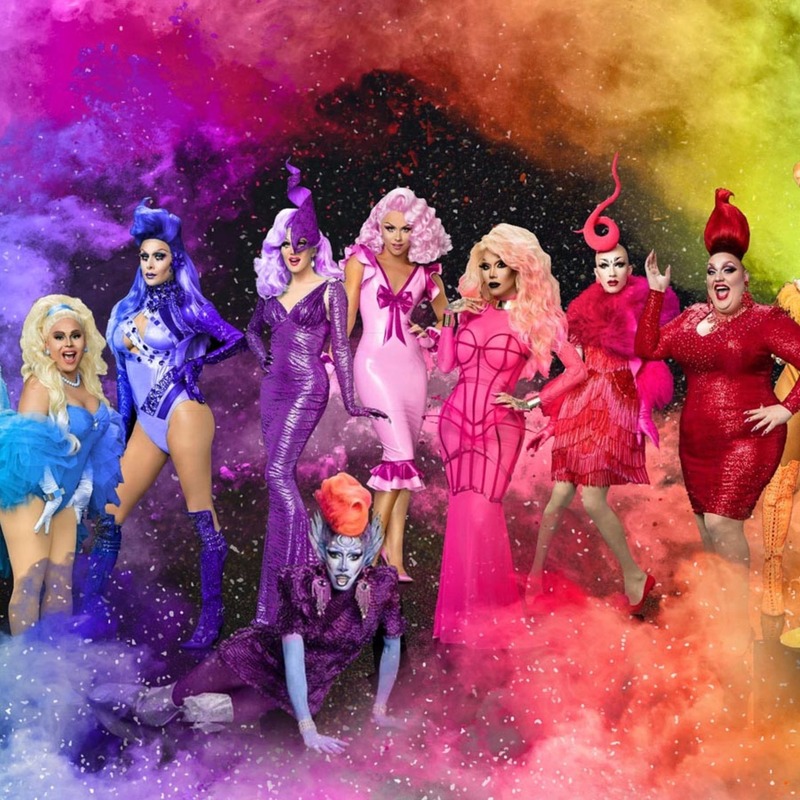 RuPaul's Drag Race has packed up all its wigs to move from LogoTV to VH1, and we welcome back our resident expert, Mark Blankenship, to talk about the Season 9 premiere! Around The Dial spins to HBO's documentary Rock And A Hard Place; the 29th season of The Amazing Race; Campus PD'_s and _ER's triumphant returns to syndication; and another TV ad from the internet's deepest bowels. Sarah pitches the Law & Order episode "Performance" for the Canon, and after naming the week's Winner and Loser, an old un-favourite rages back into Game Time. Beat your face and join us, honey!